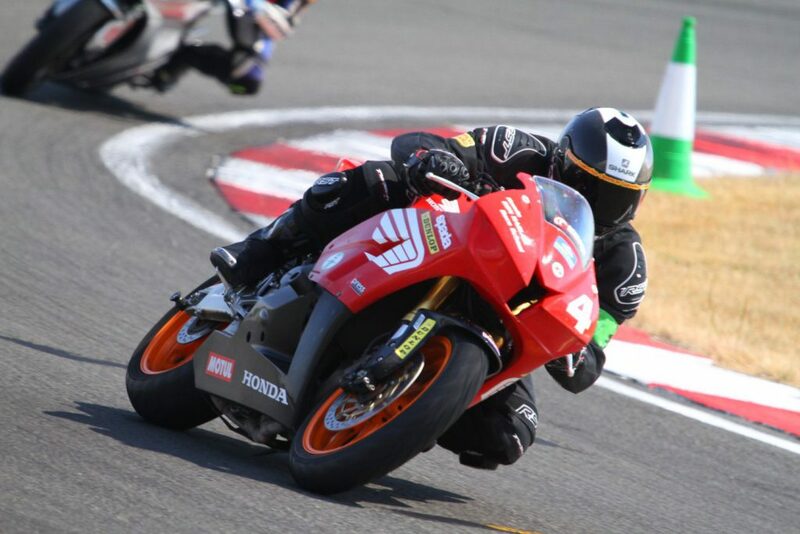 Motorcycle track days are a great way of testing your skills and ability as a rider and a racer. 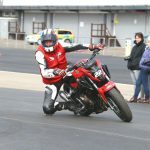 While the main aim is to see how quickly you can get around a circuit (safely, of course), a track day is also a real test of your braking, cornering and acceleration and there aren’t many track day experiences that even come close to testing you, and teaching you, in the same way as the Ron Haslam Race School. A former rider himself, Ron Haslam founded the Ron Haslam Race School (of which Demon Tweeks is one of the Proud sponsors), more than 20 years ago to give riders the expert tuition required to not only be a good racer, but an excellent rider. With five different levels of track day experiences available, every type of rider is covered from those who have never ridden before through to experienced riders – and even celebrities and professional racers after a bit of extra help! Track days are growing in popularity all the time, especially as safety continues to improve, and in this guide we’ll tell you all about the Ron Haslam Race School including the type of bikes you can ride, details on each experience, the equipment you need and more to help you decide if a motorcycle track day is right for you. Born in Derbyshire in 1956, Ron Haslam has become one of the most instantly recognisable faces in British motorcycling. Having raced on the roads and on the track for more than 30 years before retiring, “Rocket Ron” went on to win four British Championships, 6 Macau GP victories, The TT Formula 1 crown in 1979 and the TT formula 3 championship in 1980, including stints on-board Honda, Suzuki and Norton machines. In the year 2000 Haslam made history when, alongside his son Leon, the pair competed in the 125cc race at Le Mans becoming the first father and son (as well as the oldest and youngest) to race in the same Grand Prix. Leon has since gone on to become one of the most popular British riders in recent years, winning the British Superbike Championship with Kawasaki in 2018 – with Dad, Ron, in the garage; and now competes in World Superbikes. 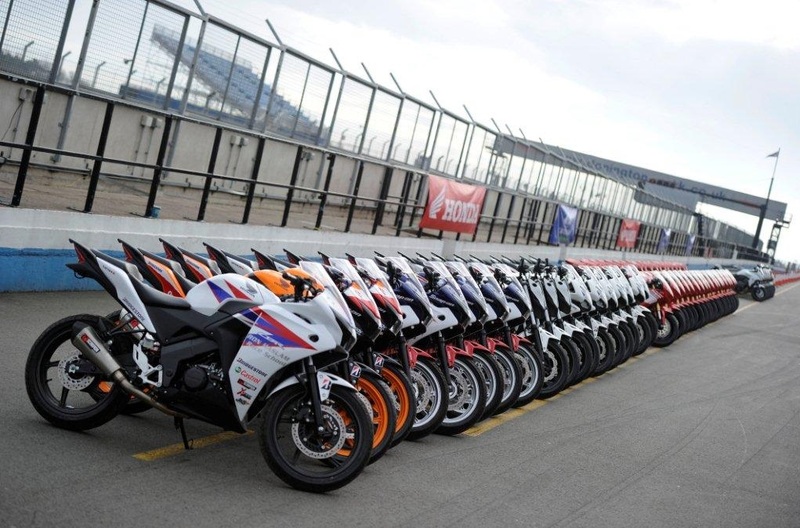 Where is the Ron Haslam race school? The Ron Haslam Race School is located at the iconic Donington Park circuit in Leicestershire, close to the M1 motorway and East Midlands airport. The venue has played host to numerous historic moments in British racing – on two and four wheels – and still hosts rounds of the British Superbike Championship having previously been the venue for both MotoGP and World Superbike, too, until the redevelopment of Silverstone. Can I go as a complete beginner? Yes, as part of the Ron Haslam Race School you can book yourself onto the Learn to Ride Experience, a programme teaching riders from the age of 12 upwards how to ride safely on and off the track. This programme is the ideal opportunity for you to learn to ride a motorcycle for the first time, along with other riders in the same positon. With access to a Honda CBR125, CB300R or an MSX125 you’ll learn how to use the gears, the brakes and the throttle in a safe environment and you’ll then be able to book onto a more advanced course – should you wish – further down the line, once you’ve caught the motorcycling bug! Do I need to take any of my own motorcycle clothing or equipment? No, you don’t need to take a thing. One of the real pluses to a track day at the Ron Haslam Race School is that everything is provided for you. Unlike a lot of other track days where you need your own helmet or you need to provide your own leathers, the Ron Haslam approach is to provide everything from the bike right down to the leathers, gloves, boots and even the back protector. 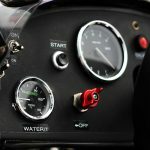 Of course, if you do have all of your own equipment then you are more than welcome to provide it – but you run the risk of damaging your own kit if you do have an off, so it’s probably best to use the Race School’s instead! 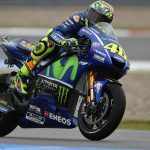 What type of track days are available? On-Track Experience: if you’ve never ridden around a circuit before then the On-Track Experience is the course for you. Open to riders over 12-years old with experience of riding a motorcycle with gears and a clutch (i.e. the Learn to Ride Experience), you’ll learn how to ride a 125, 300 or 500cc bike depending on your age and road-riding experience and how and when to brake, get on the gas and find the apex. Premier Experience: For slightly more experienced track day riders the Premier Experience represents the ideal chance to develop your track racing skills. With advanced sessions and more track time available, and a more powerful Honda CBR650R to ride, you’ll learn to cope with more power, more speed and more advanced technical elements. 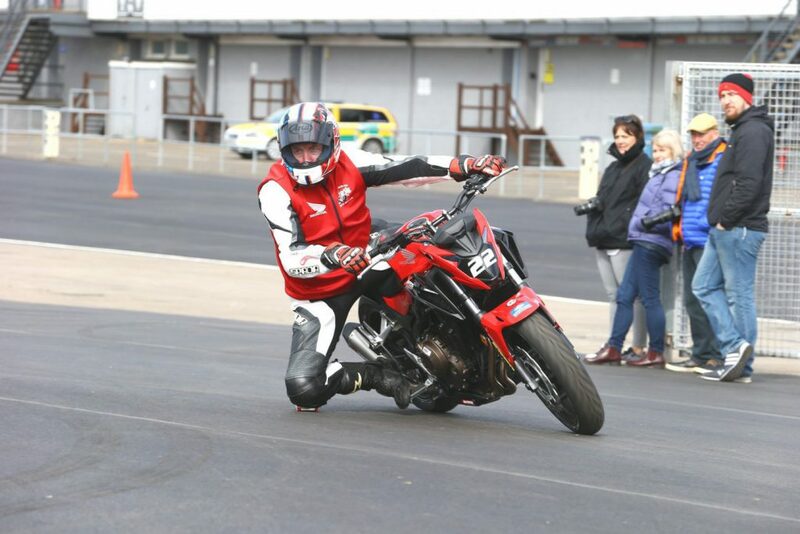 Premier Plus Experience: The most recent addition to the list of track days available at the Ron Haslam Race School, the Premier Plus Experience offers much the same lessons as the Premier but with one-to-one tuition rather than two riders to one instructor. An excellent way of really developing your track day skills, but a course that fills up very quickly! Elite Experience: as the name suggests, this is the biggest and the best track day package available and is only open to experienced riders over the age of 18 who have completed the Premier Course in the last two to three years. On the Elite Experience you’ll be given a detailed briefing at the start of the day and will then get to ride the latest CBR 650R, or a Fireblade if you’re very lucky, before heading out on to the Donington Park circuit for one-to-one instruction lasting between 60 and 90-minutes. What kind of motorcycles can I ride? Unlike a lot of track days where you can turn up using your own motorcycle, or driving experiences where you pick a certain make and model from a list of options, the Ron Haslam Race School provides you with a motorcycle from their own garage.